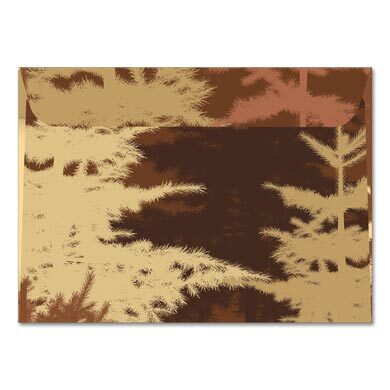 This Tree-Free Greeting card is 5x7 and comes with a decorative envelope. 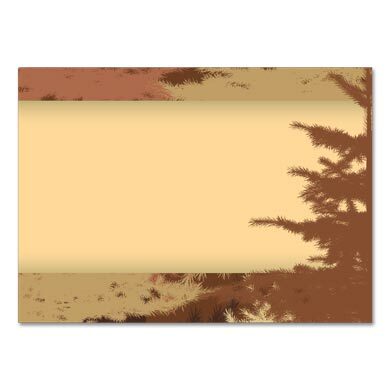 The front of the card reads, "Congratulations". 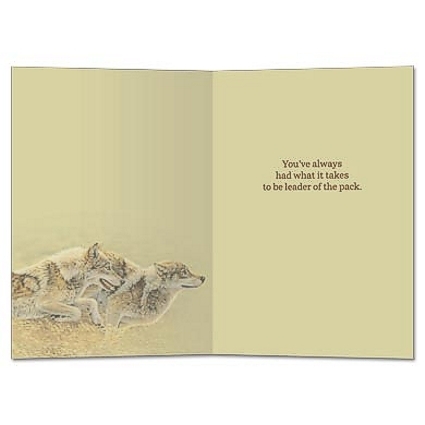 The inside of the card reads, "You've always had what it takes to be leader of the pack." Add this item to the gifts you are buying for the Wolf lover in your life. They will be impressed.